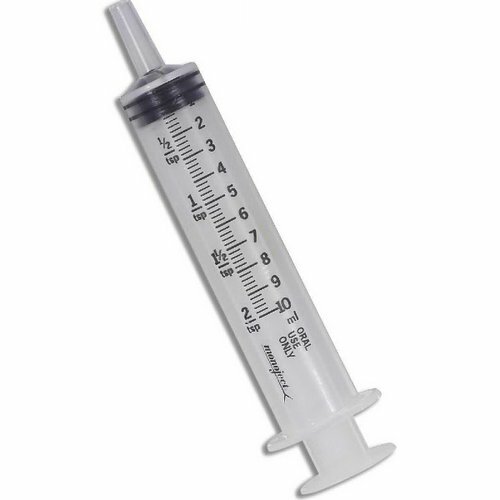 Dispense the right amount of liquid medicines with this Oral Syringe. With a two teaspoon capacity (or ten milliliters), this syringe is perfect for children’s cough syrup and other liquid medications. Safe to use, our Oral Syringe is constructed using latex-free, medical grade plastic, and makes it easy to measure and dispense liquid. Price includes one color, one location imprint.